Until I went on a few road trips across the country, I didn’t realize how difficult this is to do some places. We’re very lucky in California to have access to so many farm fresh foods. Each time we get back from a road trip, we run to the farmers market to get stocked up on delicious fresh produce again after being deprived of it for so long (unless you count fried zucchini, canned peaches, and applesauce–we don’t). If you’re interested in healthy eating, you might also want to check out some of our nutrition books or the popular Eat This, Not That! series that suggests substitutes for popular restaurant, fast food, and supermarket foods. We also have some good eBooks on diet and nutrition including the Gale Encyclopedia of Diets that discusses nutritional choices for a variety of groups and Food in Context that examines nutrition, agriculture, politics and other issues that affect food around the world. 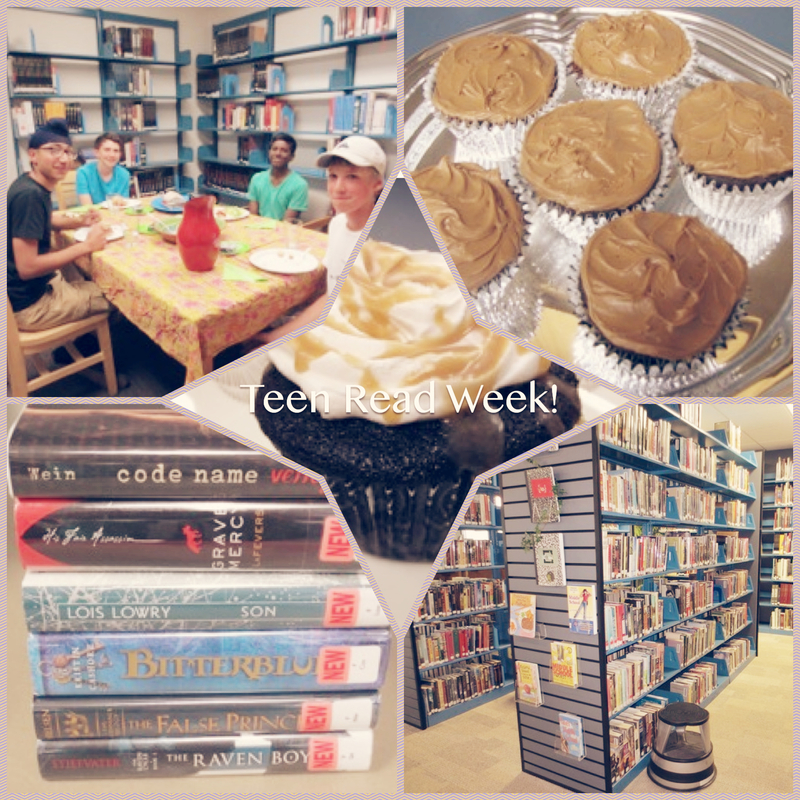 The Matthews Library’s annual Teen Read Week Raffle has begun. Read as many books as you can between now and October 17. Email us your name, your advisor’s name and up to 5 titles that you’ve read between September 13 and October 17, and we’ll enter your name in the raffle (up to 5 entries per patron). Prizes will include the coveted lunch for you and 3 friends prepared by the librarians, a cupcake on a random Tuesday, and the mystery prize. And now, for the lights! 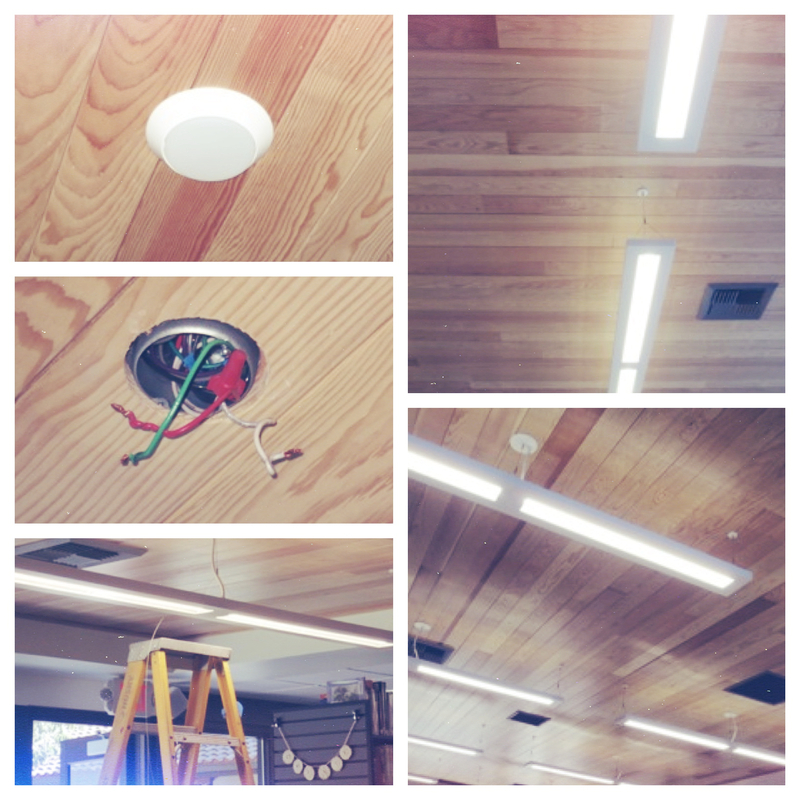 The evolution of the library lights. On Thursday we had our fancy new lighting installed. The library was closed, but it was worth the wait! Aren’t they cool? Tiddles hanging out with his favorite beach reads of the summer. We hope everyone had a great summer! 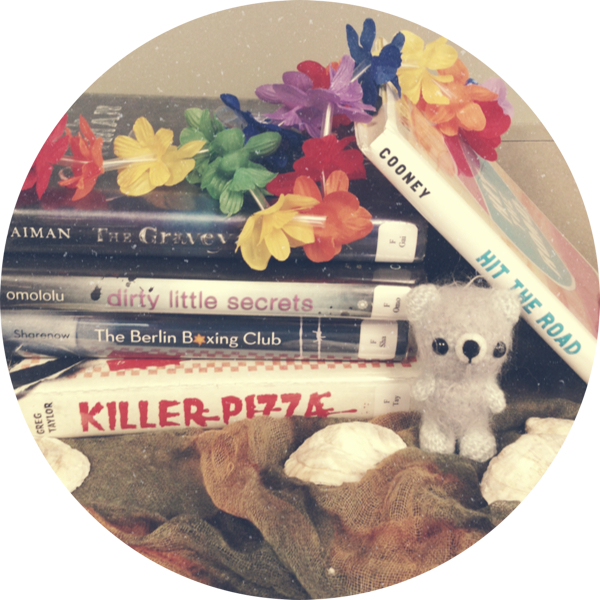 This year we had some fantastic entries for the summer reading raffle–road trips, pizza, boxing–to name a few! The winners will each receive a $10 Barnes & Noble gift card. Great job, guys! We really enjoyed hearing about your fun summer activities!